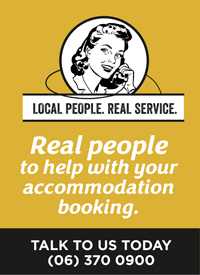 Bike Hire Martinborough is based at Martinborough Top 10 Holiday Park. 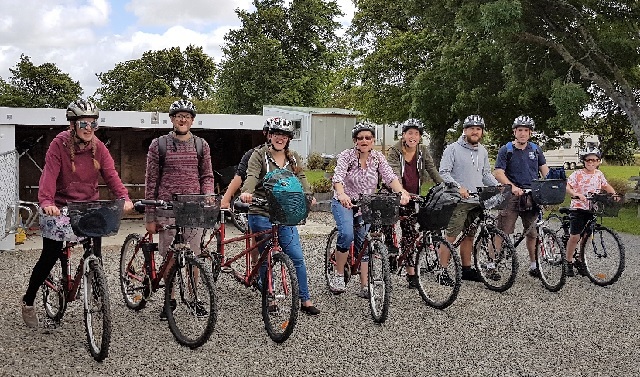 They have bikes and tandems available for hire to explore Martinborough and the immediate surrounds. Choose from 3 speed Cruisers, standard bikes or tandem. Child seats are available with the standard bikes only.